We’re in the Sunday Times’ Guide of the UK’s Top Rated Financial Advisers! We are so proud to have been included in The Times as one of the most popular financial advice firms, according to VouchedFor. 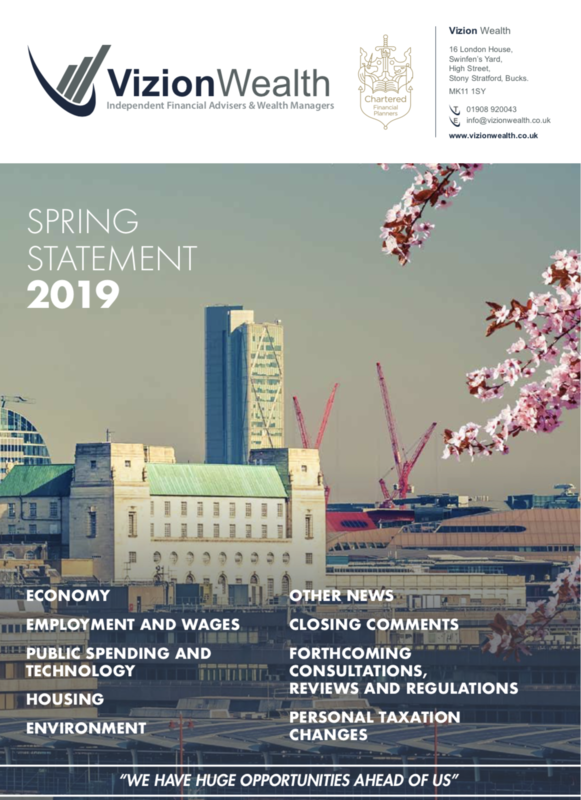 The rating site released its list of financial advisers who qualified for its 2019 Guide To The UK’s Top Rated Financial Advisers by receiving the highest number of positive reviews from their clients. At a time where demand for advice is growing, but consumers don’t always know where to turn, the aim of the guide is to shine a light on those advisers delivering consistently great outcomes for their clients. If you missed the newspaper campaign in The Times, you can download a copy here! We’re among a shortlist of financial advisers who have received the highest volume of positive 2018 client reviews on VouchedFor.co.uk, the ratings site for financial and legal professionals. As well as being endorsed by more than ten clients, we are a fully verified member of VouchedFor, which means we have been checked against the Financial Conduct Authority’s Register, as well as undergoing several other checks and ongoing monitoring. We’re so very happy to be featured in this list. We would like to thank all our clients for their positive feedback and support. We continue to strive to do an excellent job for our clients and this recognition means a lot to us. 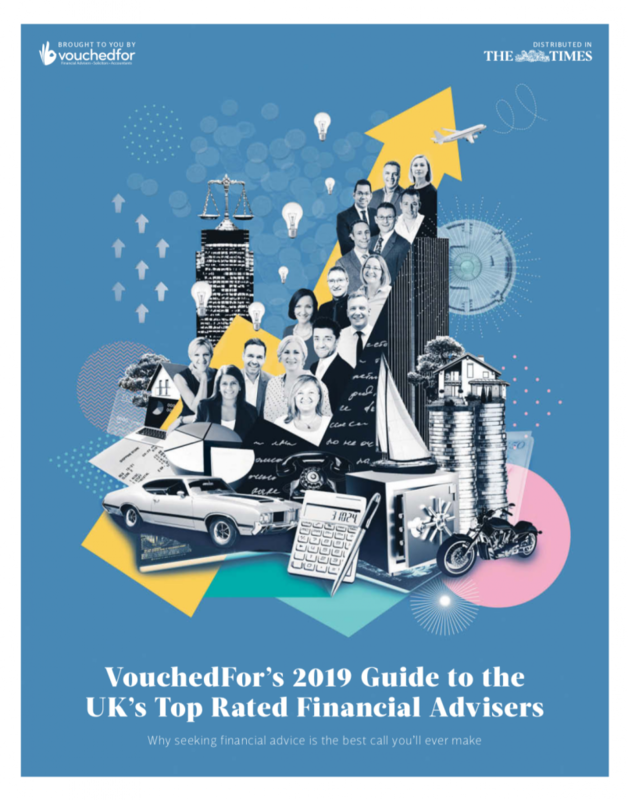 VouchedFor continue to help consumers get access to the best advice for them and do so with independent and verified reviews, providing powerful validation of the great work that we do on a daily basis. For years we have featured in their list of the UK’s top IFAs, you can Andrew’s reviews here and James’ here. Or, if you haven’t left a review yet, we would love to hear what you think – just follow this link to the VouchedFor website. Our approach to financial planning is simple, our clients are our number one priority and we ensure all our advice, strategies and services are tailored to the specific individual to best meet their longer term financial goals and aspirations. We understand that everyone is unique. We understand that wealth means different things to different people and each client will require a different strategy to build wealth, use and enjoy it during their lifetimes and to protect it for family and loved ones in the future. 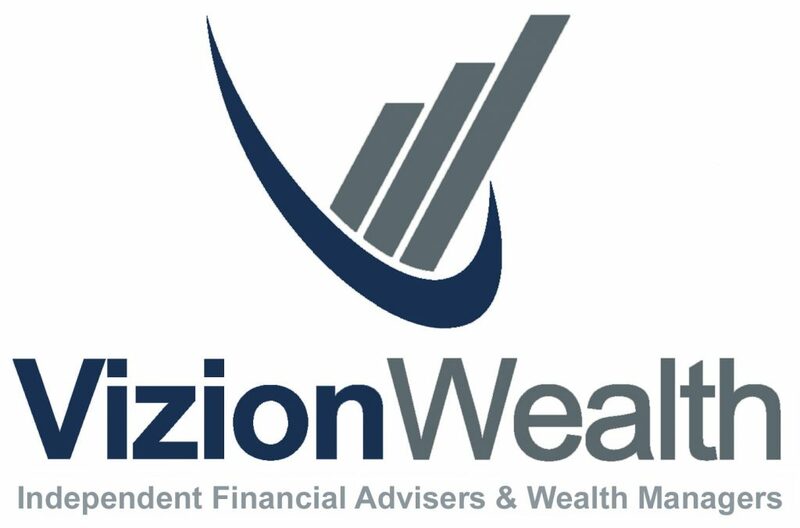 All of us at Vizion Wealth are committed to our client’s financial success and would like to have an opportunity to review your individual wealth goals. To find out more, get in touch with us – we very much look forward to hearing from you. INFORMATION IS BASED ON OUR CURRENT UNDERSTANDING OF TAXATION LEGISLATION AND REGULATIONS. ANY LEVELS AND BASES, OF AND RELIEFS FROM TAXATION, ARE SUBJECT TO CHANGE. WILL BE BASED ON YOUR INDIVIDUAL CIRCUMSTANCES, TAX LEGISLATION AND REGULATION, WHICH ARE SUBJECT TO CHANGE IN THE FUTURE. “The information contained in this article is intended solely for information purposes only and does not constitute advice. While every attempt has been made to ensure that the information contained on this article has been obtained from reliable sources, Vizion Wealth is not responsible for any errors or omissions. In no event will Vizion Wealth be liable to the reader or anyone else for any decision made or action taken in reliance on the information provided in this article”. Andrew is the managing partner of Vizion Wealth and has been involved in the offshore and onshore financial services industry for over 18 years. Andrew was the driving force behind Vizion Wealth after years of experience in a number of advisory roles within high profile wealth management, private banking and independent financial advisory firms in the UK. Vizion Wealth LLP, 16 London House, Swinfen’s Yard, High Street, Stony Stratford, Milton Keynes, MK11 1SY. Registered in England number: OC367088. Telephone: 01908 920043. Vizion Wealth LLP is a Limited Liability Partnership. Vizion Wealth LLP is authorised and regulated by the Financial Conduct Authority. 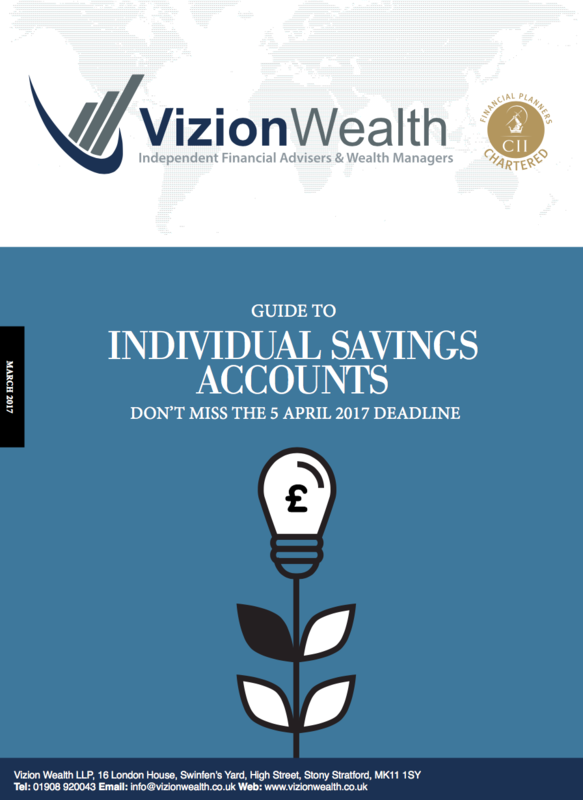 Vizion Wealth is listed on the Financial Services Register https://register.fca.org.uk/ under reference 565523. Vizion Wealth LLP cannot be held responsible for the content within any external website or documents that are linked to from this site.